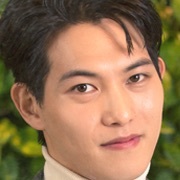 Oh Soo (Lee Jong-Hyun) is a man in his 20’s and works as a promising engineer in the IT field, a cafe owner and a barista. He is smart and handsome. He plays cupid for you men and women by using a mysterious pollen. 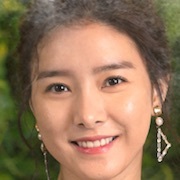 Due to the pollen, he falls in love with Seo Yoo-Ri (Kim So-Eun). She is also in her 20’s and works as a police officer. She has a bright personality and supports her family by herself. First script reading took place at 1 PM on November 27, 2017.